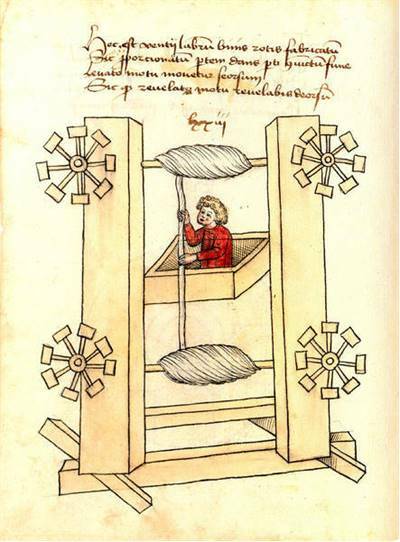 Since the dawn of time, humans sought the way for more efficient vertical transportation of freight and passengers to different levels. These devices for transport goods up and down represent first elevators. Elevator history begins several hundred years before Christ. 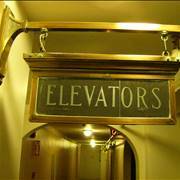 The earliest elevators were called hoists. They were powered by human and animal power, or sometimes water-driven mechanisms. They were in use as early as the 3rd century BC. Modern elevators were developed during the 1800s. These crude elevators slowly evolved from steam driven to hydraulic power. The first hydraulic elevators were designed using water pressure as the source of power. They were used for conveying materials in factories, warehouses and mines. Hydraulic elevators were often used in European factories. 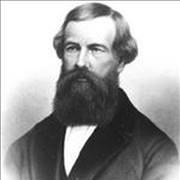 In 1852, Elisha Graves Otis introduced the first safety contrivance for elevators. Otis established a company for manufacturing elevators and went on to dominate the elevator industry. 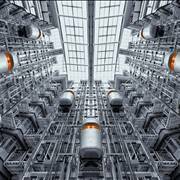 Today the Otis Elevator Factory is the world's largest manufacturer of vertical transport systems. 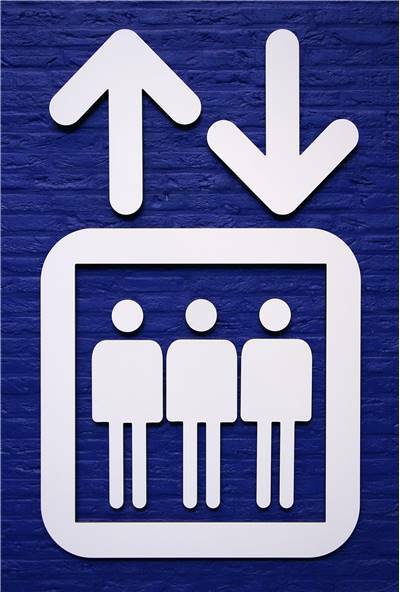 Revolution in elevator technology began with the invention of hydraulic and electricity. Motor technology and control methods evolved rapidly and electricity quickly became the accepted source of power. The safety and speed of these elevators were significantly enhanced. The first electric elevator was built by the German inventor Wener Von Siemens in 1880. In 1889, the first commercially successful electric elevator was installed. 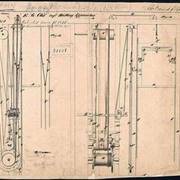 In 1887, an electric elevator with automatic doors that would close off the elevator shaft was patented. This invention made elevators safer. Many changes in elevator design and installation was made by the great advances in electronic systems during World War II. 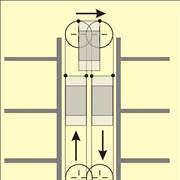 Space elevators use the same concept of classic elevator. They will be used to transport people to space station. This concept theoretically can considerably reduce the cost for putting a person into space. Today, modern commercial buildings commonly have multiple elevators with a unified control system. In addition, all modern elevators have special override controls (to make elevators go directly to a specific floor without intermediate stops). Elevator has been around for many years, but escalators too. People always searched for the way to easily transport the goods and people from one place to the other. An escalator is a type of transport device that moves people. Escalator that we know today was created in 1859. 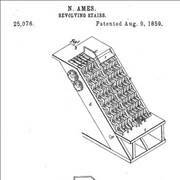 This first escalator-like machine was developed by the Jesse Reno from Massachusetts, USA. His escalator used steam to power. In 1892, the earliest working type of escalator was patented by Jesse W. Reno. 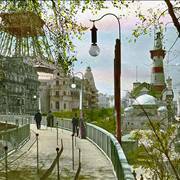 In 1897 first commercial moving staircases escalator was made by Charles Seeberger in cooperation with the Otis Elevator Company. Escalator had become a common descriptive term for moving stairways. Statistically, elevators and escalators are extremely safe. Did you know that if you travel by escalator to the Moon with regular speed, your trip would last 20 years!